ISR is one of the seven academic departments of the Carnegie Mellon School of Computer Science (SCS). ISR hosts the SCS PhD programs in Software Engineering (SE) and Societal Computing (SC), along with several professional masters programs. We also host the undergraduate minor in software engineering as well as the undergraduate concentrations in security & privacy and software engineering. Our research and educational programs focus on software engineering, privacy and security engineering, and societal computing. 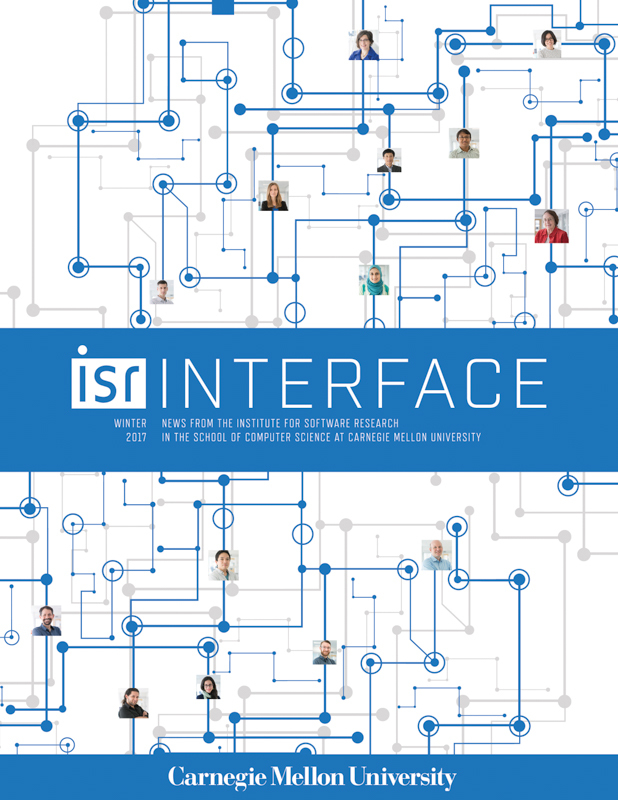 ISR is home to approximately thirty faculty members, forty technical and administrative staff, forty PhD students (in the SE and SC programs), and more than one hundred MS students. Carley Explores How the Twitter community stopped fake news about Oscar-nominated "Black Panther"